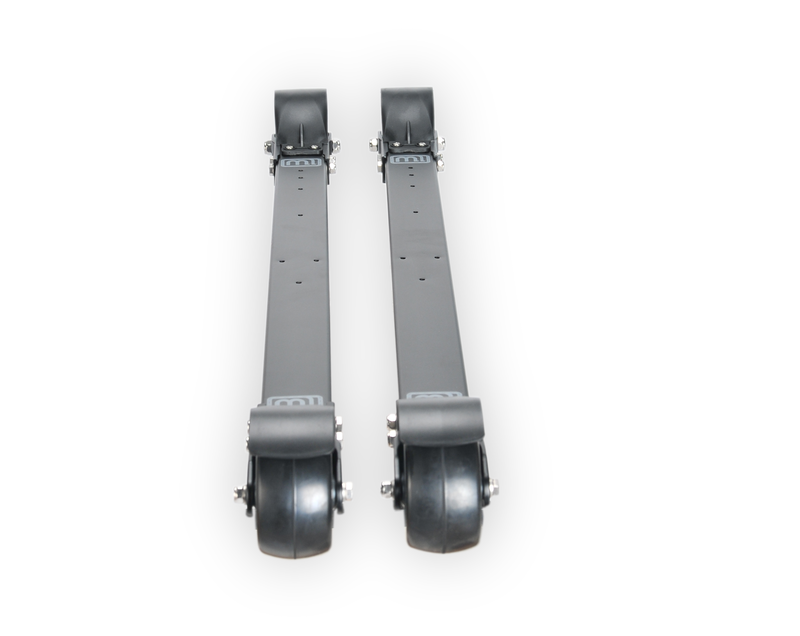 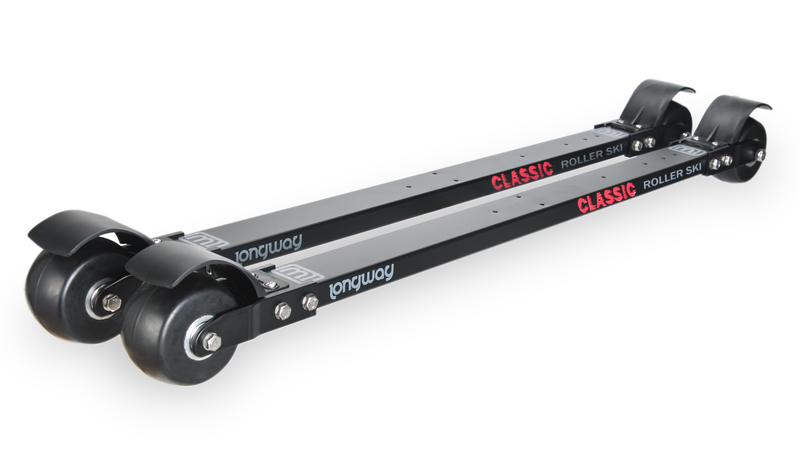 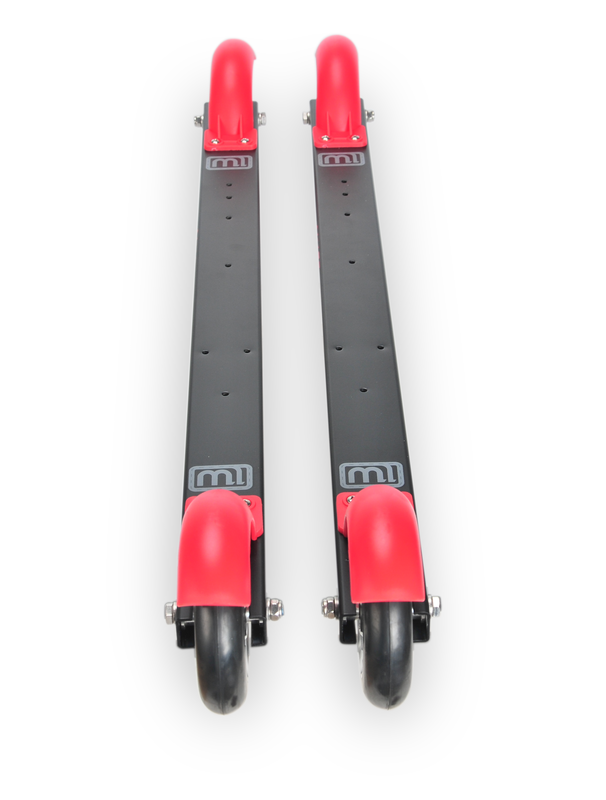 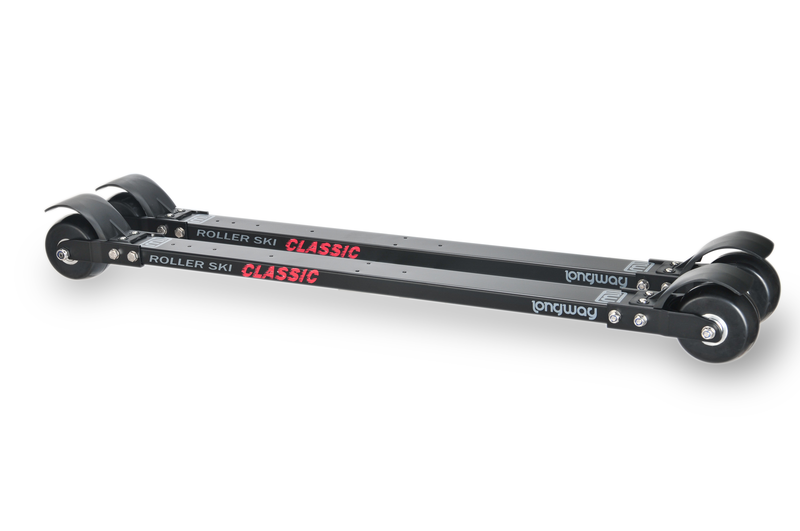 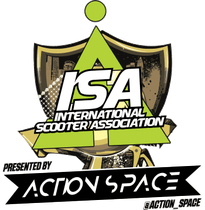 The scooter ski "CLASSIC" is a classic, stable roller skis suitable not only for beginners, but also for advanced skiers. 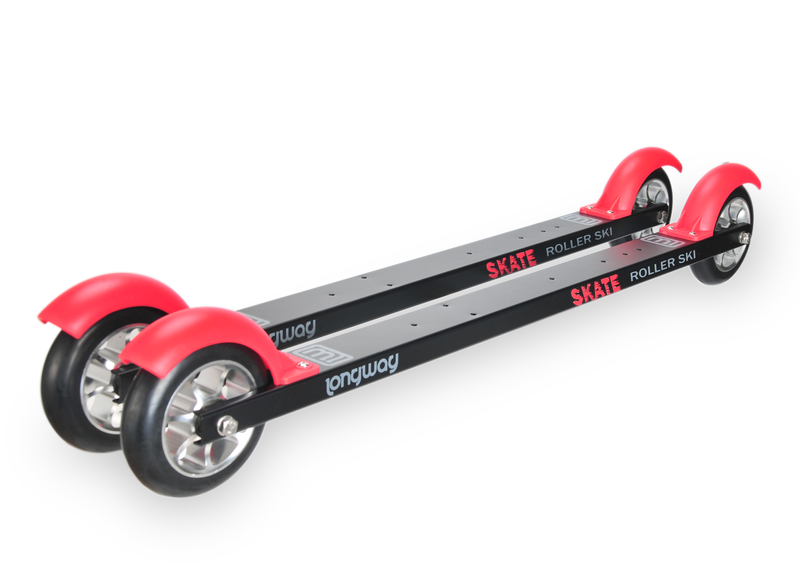 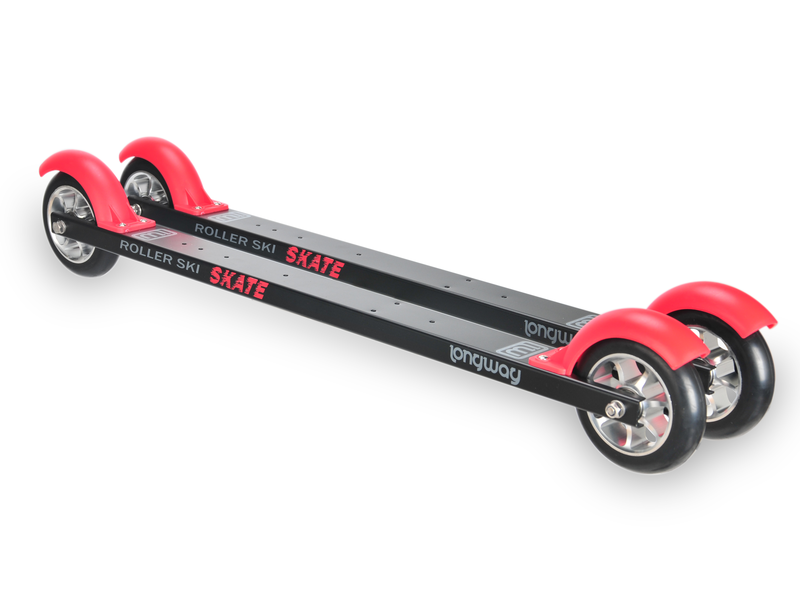 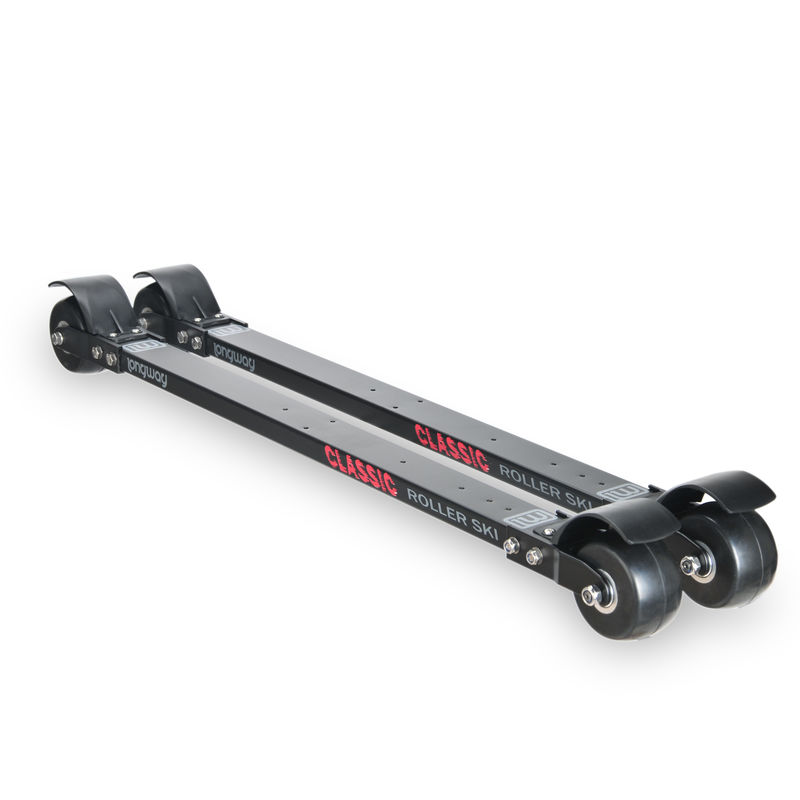 The aluminum frame and the large 75 mm wheels with backstop, it offers a very good power transmission, stability and control. 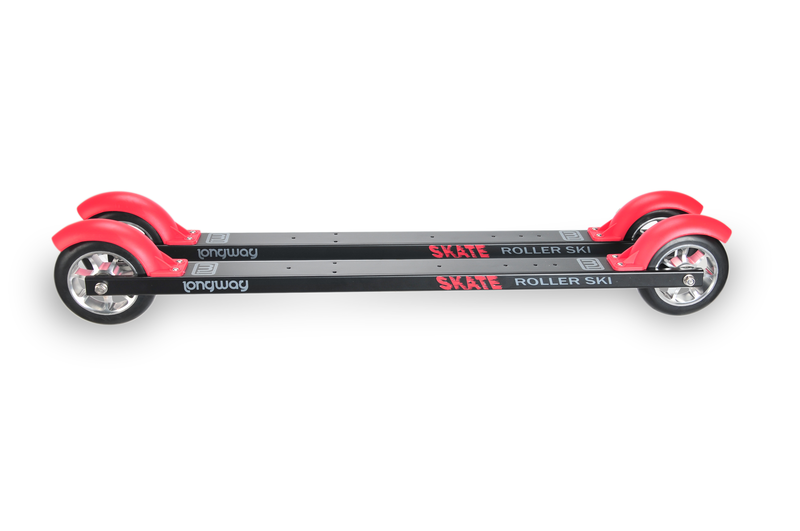 The ski scooter "Alu Skate" is a classic, stable roller ski suitable not only for beginners, but also for advanced skiers and suitable for various surfaces.